The world isn't perfect, and that's why security organisations play a vital role in keeping citizens and their property safe. Such organisations include village and city police departments whose job role centres around serving and protecting the public, and maintaining order. They do this in close collaboration with other public authorities, and much of what they do happens directly in the field. 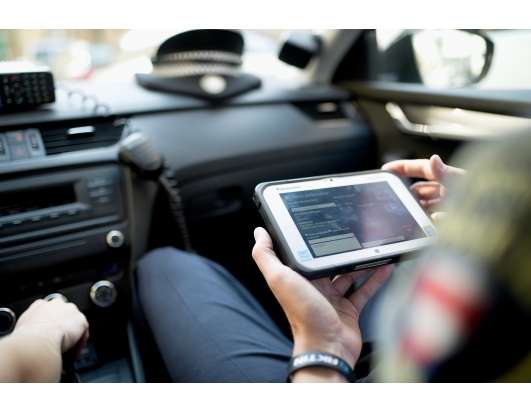 With that in mind, the Brno Metropolitan Police has decided to make fieldwork significantly more efficient by using mobile information technology, and fully rugged mobile devices - Panasonic Toughpad FZ-M1 tablets. The Brno Metropolitan Police is a public authority in the statutory city of Brno, working hard to maintain public order and handle various tasks covered under Act No. 553/1991 Coll. for the Municipal Police. Among other things, they contribute towards protecting people and property; enforcing generally binding laws, municipal decrees and rules for civic coexistence; fighting crime, and carrying out detective work such as uncovering administrative offences under the jurisdiction of the municipality. The force also supervises the cleanliness of municipal public areas and ensures the safety and flow of traffic on roads to the extent permitted by law. When police officers spot an offence or are providing security at various events, they usually contact their dispatchers using a handheld radio set. They provide the dispatcher with all the necessary details or ask for additional information, such as verification of a person's identity. Because there are many more patrolling police officers out in the field than dispatchers, officers commonly had to wait more than 15 minutes for dispatchers to become free. What's more, police officers returning to their stations had to file their reports and any addtional data - including photographs - into an information system. The vital time needing to be spent out in the field, was instead being consumed by administrative work. The force's chosen mobile solution is significantly changing this common occurrence. Police activity is becoming more efficient because data is now entered immediately while in the field with no need to wait for communication with a dispatcher. The system utilises fully rugged Panasonic Toughpad FZ-M1 tablets running on Windows 8.1. In addition to excellent ergonomics and resistance to environmental stresses, these high-performance devices feature mobile connectivity, a GPS module, a camera, a high capacity, multitouch 7” display with WXGA resolution, and a modern Intel® Core™ i5-4302Y vPro processor. The force's fully-mobile solution software platform is a client application developed by programmers at the Brno Metropolitan Police. The application takes fieldwork specifications into account and uses touch control options including gesture support. The most significant advantage is, without doubt, online communication, where the need to synchronise tasks with a dispatcher drops to a minimum and both police officers and central offices have all the data they need readily available. For example, this approach enables a dispatcher to send a patrol information about a building they have been sent to investigate, on the basis of a report from the centralised enforcement board. Nonetheless, online connectivity is not a critical requirement. When not available, MP officers still have the option to use a conventional handheld radio set. Other features of the new solution include scanning the identification code of an offence ticket in order to detect online where the offence took place or identify older tickets. The system also fills in street and town names from GPS coordinates, so police officers no longer need to remember the precise geographical location from memory or use maps. In 2014, the decision was made to purchase rugged tablets suitable for fieldwork. Initially, the Metropolitan Police was interested in a TETRA digital communication system tablet, but the manufacturer stopped producing the equipment without providing a replacement. 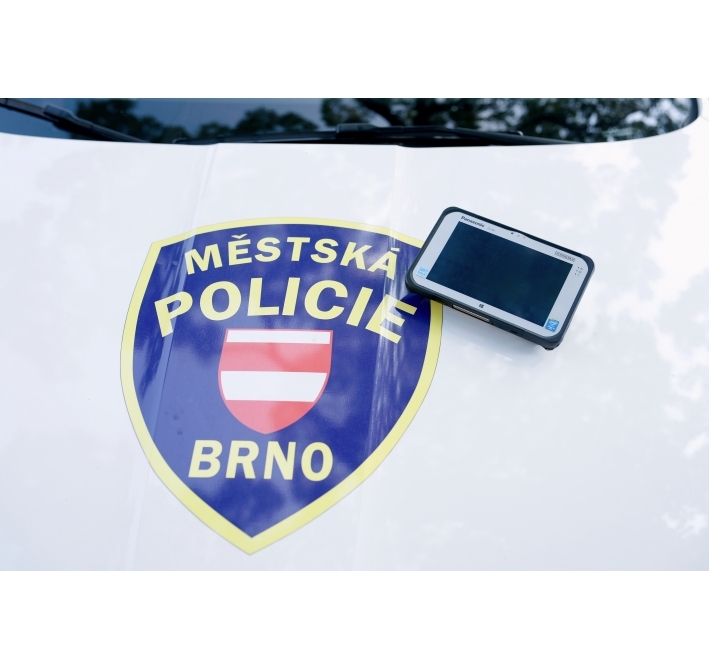 The Brno Metropolitan Police therefore decided to buy 80 Panasonic Toughpad FZ-M1 tablets with GSM communication support, based on positive feedback from the South Moravian Region Health Rescue Service. Alongside the tablets and their associated services, insurance covering potential damage beyond defined resistance is also included. Police officers have been very positive about the mobile solution, especially as it has eliminated the downtime caused by waiting for a dispatcher to be free. But it's not just progressive police officers with experience in using mobile technologies who are singing the praises of the new system. All the force's police officers have appreciated the opportunities the solution brings, even if it is sometimes easier for them to dictate a message to the dispatcher. Thorough training and feedback obtained during the design and development of the new application has also contributed to its positive acceptance. "When mobile solutions are used by MP officers, it is important to us that the equipment be rugged and not break down easily, and that it's reliable and able to adjust to the specific requirements of the applications used by the force," says Libor Diviš, Brno Metropolitan Police System Support Department Manager. "Experience to date clearly demonstrates that the decision to use Panasonic Toughpad FZ-M1 tablets was the right one." The current scope of the mobile solution also includes modules for automatic recognition of licence tags and information about 'illegal' dumping sites, with high expectations for the future. 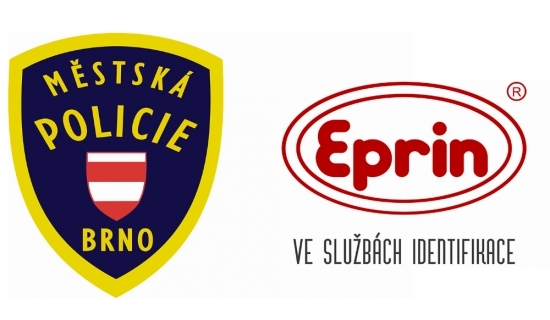 The Brno Metropolitan Police’s vision is to integrate the system with central driver registries to enable efficient and on-the-spot handling of traffic offences with automatic reporting to the Brno Road Administration Department. A major step forward is the very real possibility of handling public order offences directly and instantly, entering individuals and legal entities in the system, and accessing police records for frequent repeat offences. Another big contribution will be regular and repeated dispatching, such as checking at various locations and detection of status. Comprehensive training will again be provided for the expanded system according to the roles and needs of individual police officers. 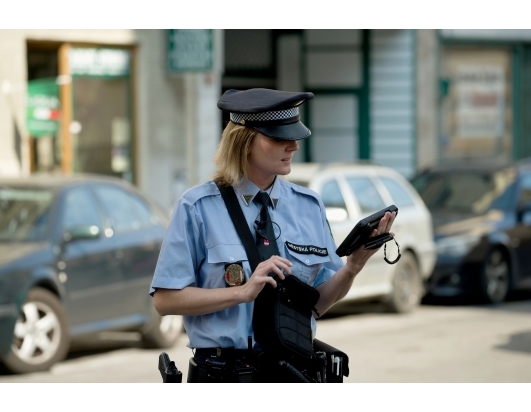 Although the mobile solution used by the Brno Metropolitan Police is closely linked to their information system, which is developed internally for specific officer needs, world-leading rugged Panasonic Toughbook equipment will always underlie its successful deployment.